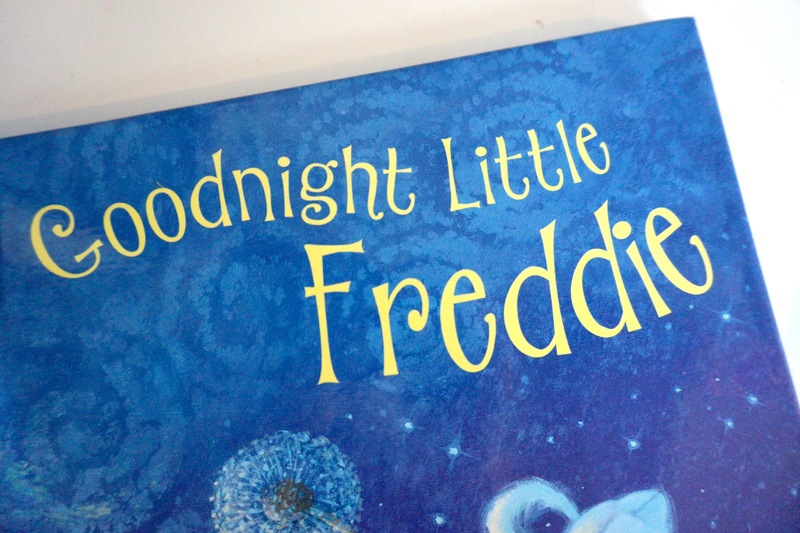 I used to read a bedtime story book to the girls every single night up until I fell pregnant with Freddie. I am slowly getting back into the routine of reading a story each night to them as I used to really enjoy it and it was a time of a one-to-one bonding too. It was good for me and them. The girls have so many books and my favourite kind of books are personalised ones. I find personalised books are the kind of books you can keep until they are older. It's just a personal book, to you and your child. My girls absolutely love reading books that include their name. I was contacted by the lovely people from MyFairyTaleBooks to see if I would be interested in reviewing one of their personalised books. 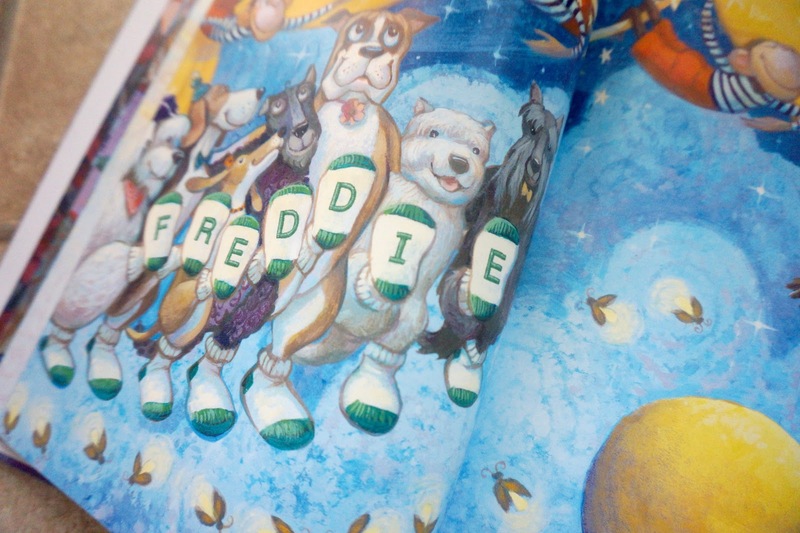 I instantly said yes and was interested in getting a personalised book for Freddie. His first ever personalised book, I was pretty excited. I decided to choose the 'Goodnight Little...' book. 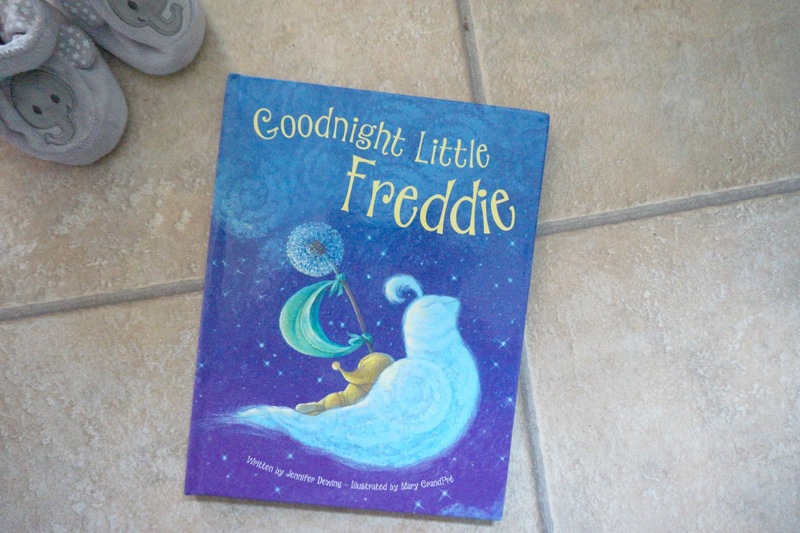 I thought it was the perfect book for Freddie. He's never been the baby who sleeps through the night. In fact, he wakes up every 1-3 hours (I'm lucky if it's three). I've decided to move him into his own bedroom in the next couple of weeks and thought adding a story into his bedtime routine is something I need to start doing, again. When I received the book, I was overly pleased with the high quality. The pages aren't your usual easily ripped paper, they're a smooth tough kind of paper. Each page is brightly coloured and full of pictures and words. 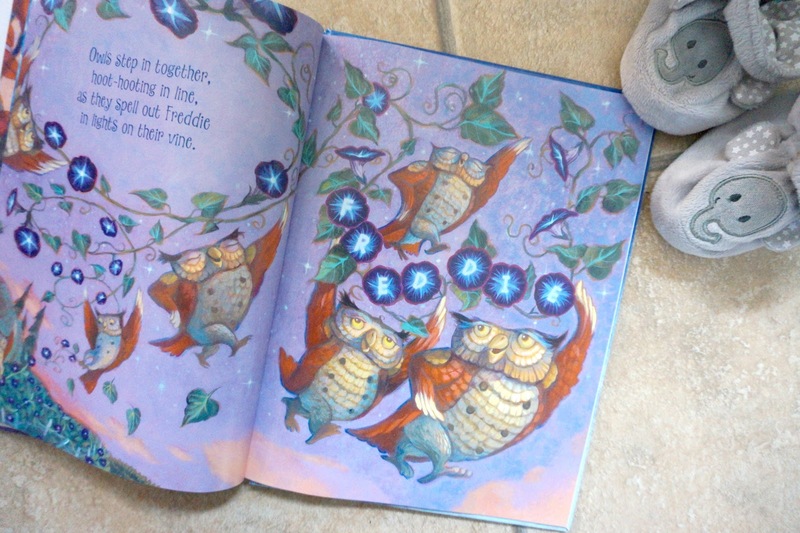 There's a little story poem on each page, as well as Freddie's name. It's a great way to help babies/toddlers recognise their name, teach your child their name and how to spell their name too. This book is perfect for babies and children of all ages. On the first page there is a space you can leave a little message. 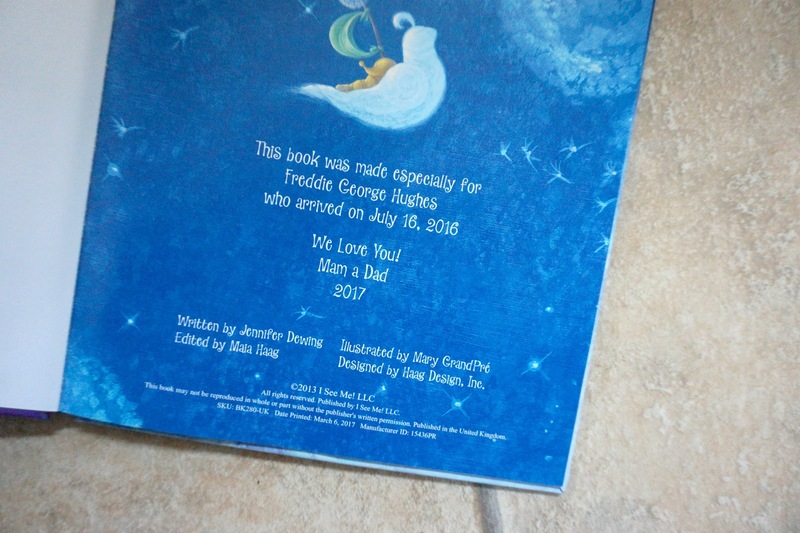 I thought this was such a sweet idea and adds that special touch to the book. I decided to go for something simple but meaningful too. This book would be the perfect gift. MyFairyTaleBooks also offer many more books and there's bound to be a book your baby and child will absolutely love! This particular book that we have reviewed is £19.95. I personally think that it quite a fair price for the quality and how much we love this book. * We were kindly sent this item free of charge, in return for an honest review. As always, words, opinions and photos are my own.